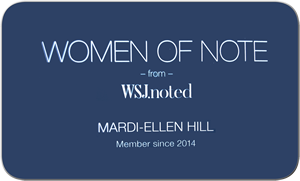 Mardi-Ellen Hill was interviewed by Diandra Archibald in New York City in mid June 2013 [9:00]. 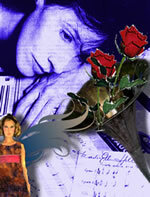 Listen and read on – you will discover amazing secrets to this new cross-media work. Wow… great interview. I am looking forward to this being put on the screen. Just like many of the films that were referenced this film has something to teach people about life and its connectedness. This is a great concept and deserves the best treatment possible and I think that is what you are doing Mardi. I am looking forward to hearing more about this project and the different aspects of it that will come. Mardi – thank you for the exquisite music you sent for my 6 year old granddaughter Madison. She calls your music “dreamy”. Madison loved it!